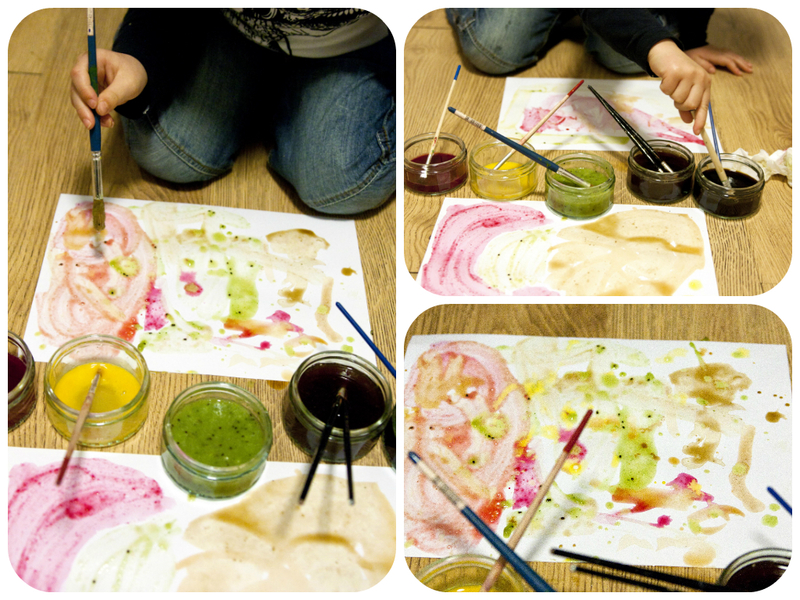 This activity was so much fun for us! And so much learning for Mr Frog. First we tried to find in our kitchen some ingredients to get different colours. The coffee and tea were the most obvious. 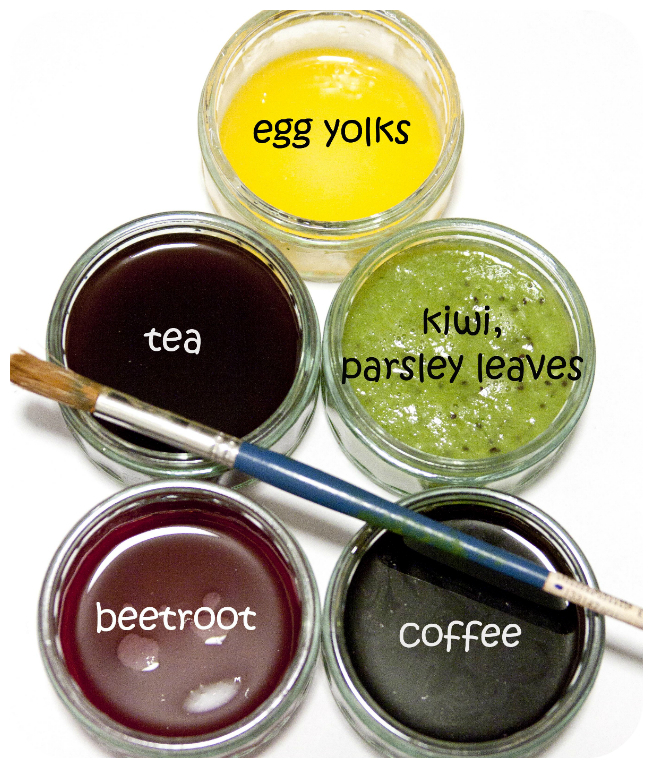 We decided to use the egg yolks for yellow, mixed kiwi and parsley leaves for green and beetroot for red (I cooked it to get red water). 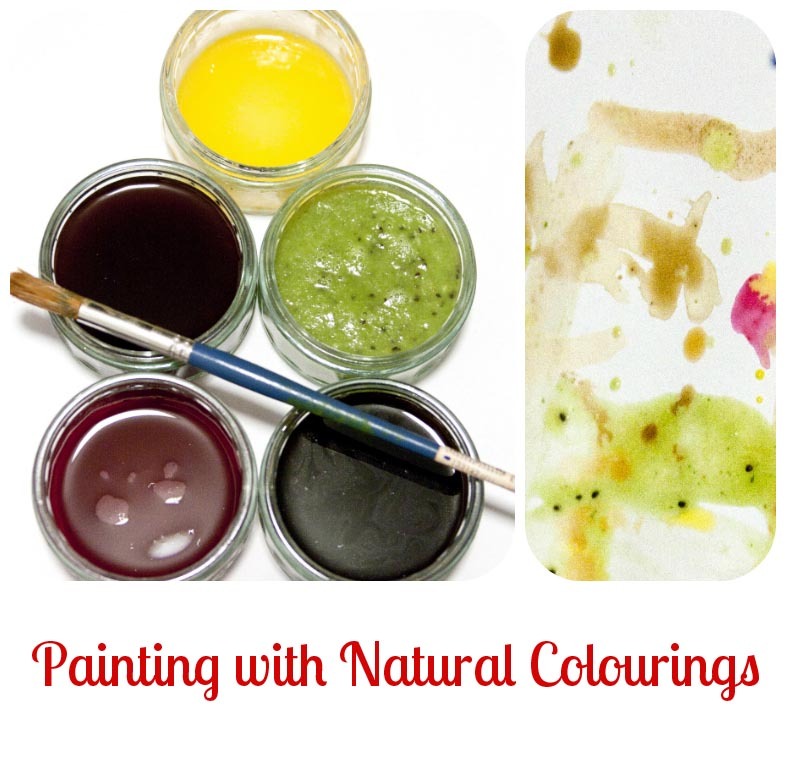 There are so many different things you can get colour from and change them into "paints". 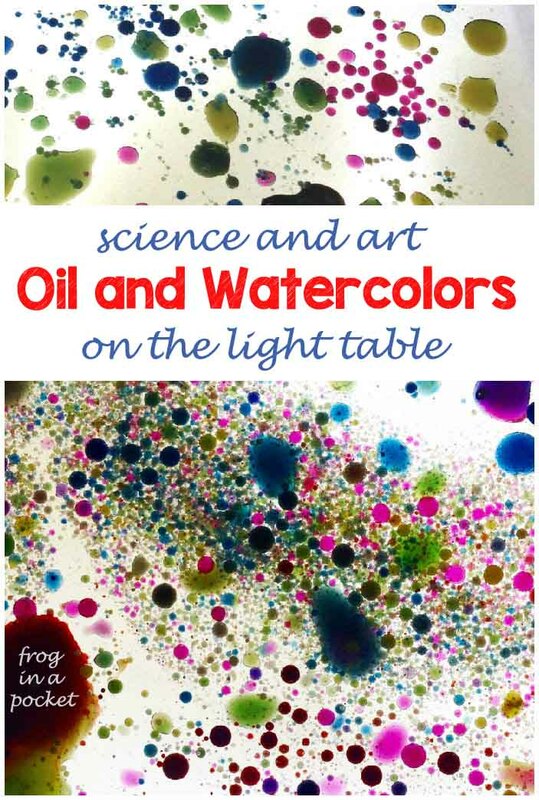 Mr Frog really enjoyed experimenting with our natural colours. 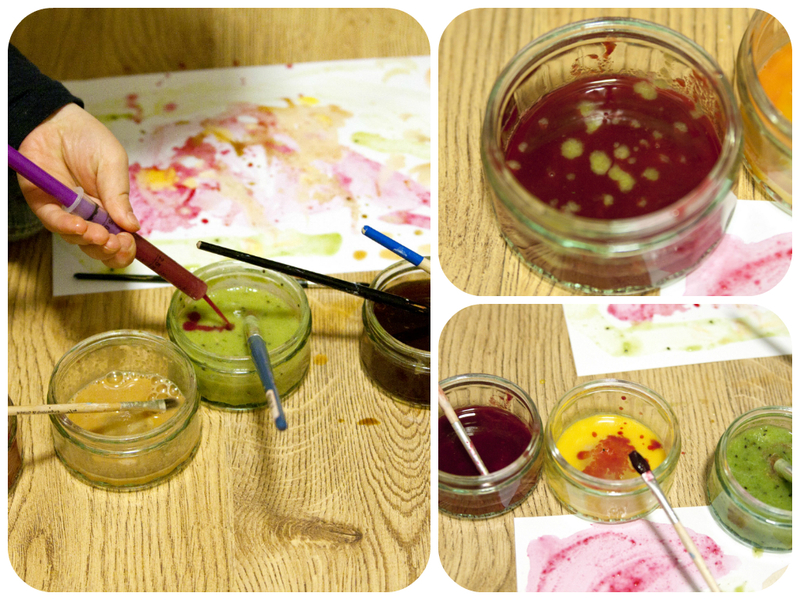 He mixed them together to check how colour and consistency change. Very neat!! I have never tried using food for painting. Does it stay with the paper afterwards?